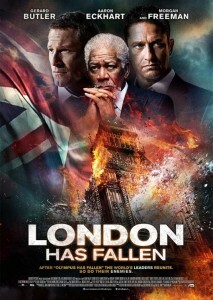 Check out Emperor Cole film review: London Has Fallen….. This entry was posted in Featured, Film Review and tagged Aaron Eckhart, Emperor Cole, Emperor Cole film review, Gerrad Butler, London Has Fallen, MindBender Entertainment, Mindbenderent.com. Bookmark the permalink.